Sheryl Miller Long, MD, is a board-certified family medicine physician and co-founder of Irvine Family Care in Irvine, California. Fueled by her passion to care, Dr. Long brings both her genuine concern and her refined knowledge and skills to every patient encounter. Her expertise is grounded in over 30 years of professional experience, including delivering babies, as well as assisting in surgery and hospitalizing her own patients. She strives to care firstly for the individual, while expertly helping them to navigate through their medical challenges, and to successfully maintain their wellness. By doing so, she has learned the most important lessons about healing from her own patients. She remains inspired by these everyday heroes and feels honored by their trust in her care. Working to empower individuals to optimally care for themselves, Dr. Long has added SculpSure to her practice. Because of the medical sophistication of this quick and discrete laser therapy, being non-surgical thus non-invasive, with the permanent loss of areas of stubborn fat, Dr. Long feels this is an exceptionally effective tool. In her free time, Dr. Long cherishes time with her husband and two sons, loves the desert and boating, as well as music, theater, dance and exercising. Dr. Long graduated from the University of Texas at Austin with a humanities degree. She attended medical school at the University of California, Irvine, receiving both the Family Practice Department Award and the Senior Humanitarian Award. She was also elected as co-president of the medical student body in her senior year. Following medical school, Dr. Long completed a three-year residency at the UCLA affiliated Santa Monica Family Medicine Residency Program in Santa Monica, California. Upon completion in 1987, she received the Mead Johnson Award, which recognizes 20 top family practice residents nationally. 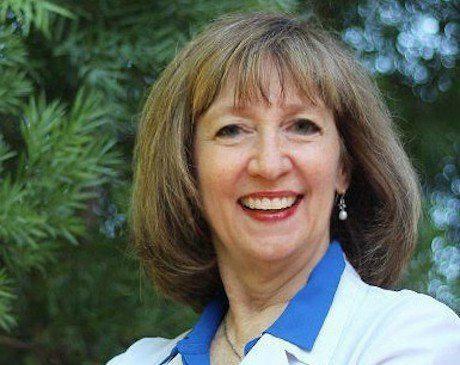 After completing her training, Dr. Long worked with Newport Family Medicine in Newport Beach, California, from 1987 to 2006 , prior to co-founding Irvine Family Care in 2007. Dr. Long has been a clinical instructor for the American Academy of Family Physicians and has been on the volunteer faculty at the University of California, Irvine, School of Medicine in Irvine, California.